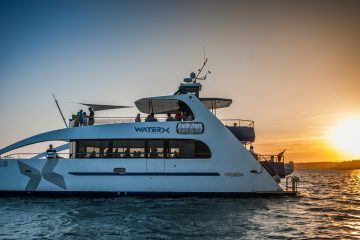 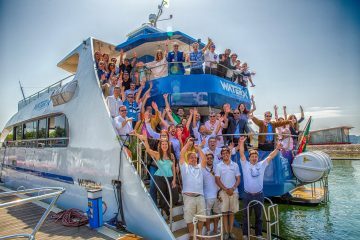 Board on Christmas Spirit, gather your family, your closest friends, your colegues and employees, and come celebrate this season with WaterX in a unique cruise. 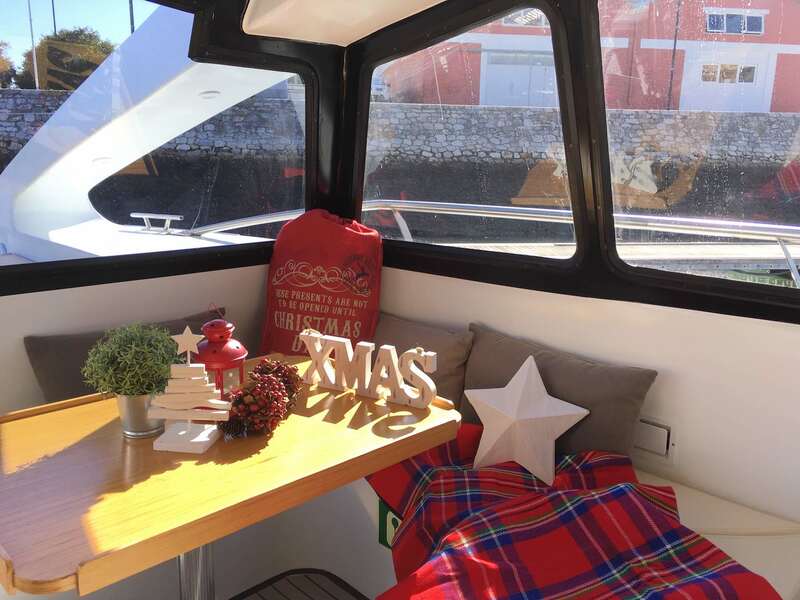 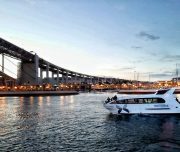 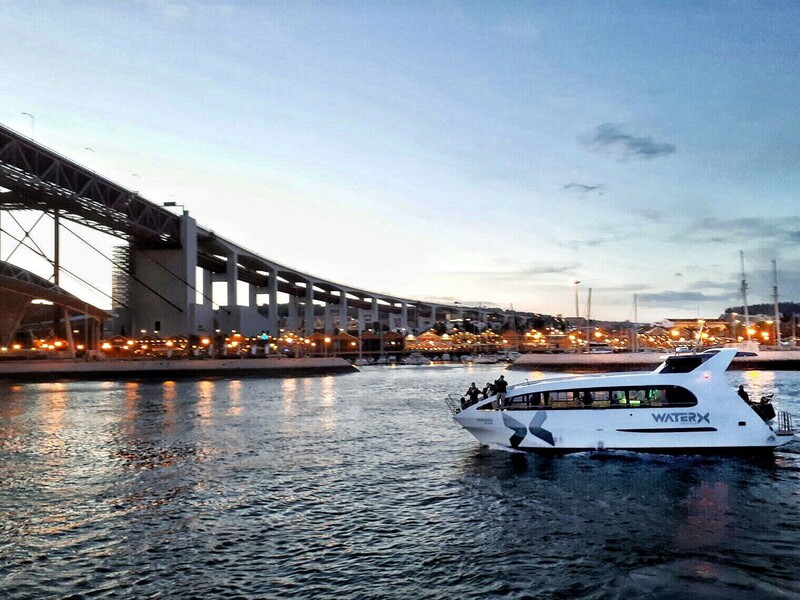 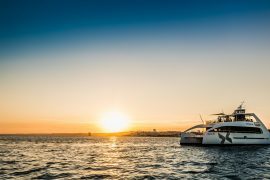 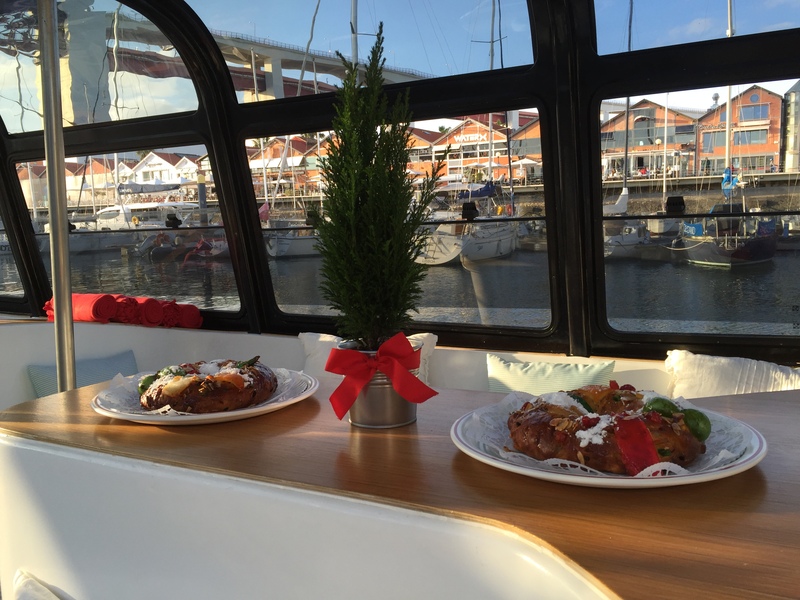 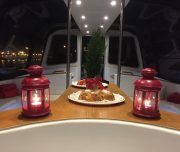 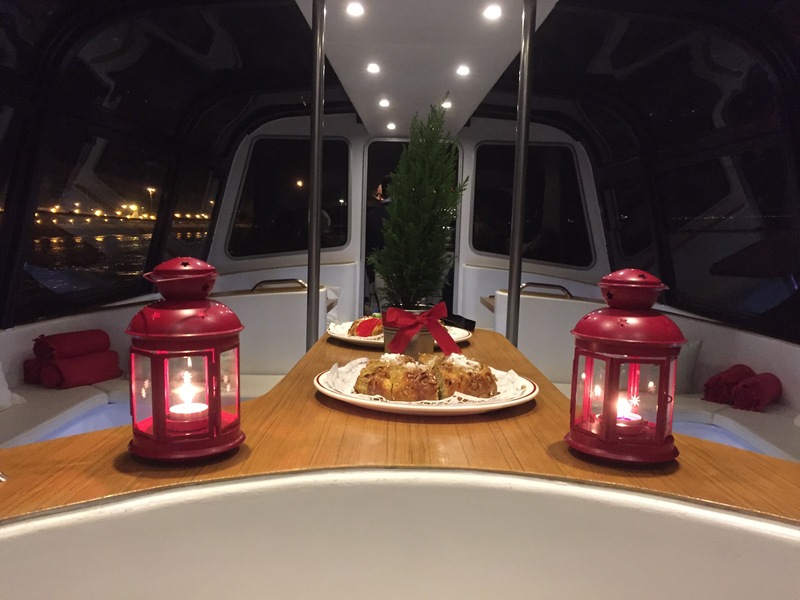 This Christmas, join us for an unforgetable experience on our exclusive yachts with a premium service. 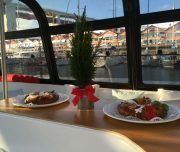 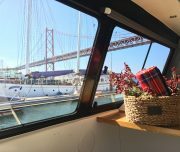 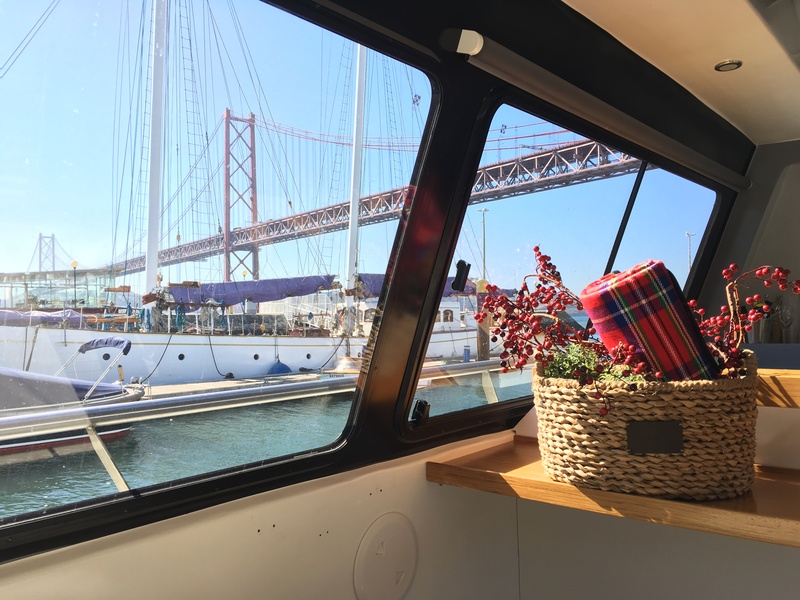 3H Cruise with service of a selection of portuguese pastery, cheese, and wine. In case you wish, we will be glad to present more details about theese programs, or show you some other options, eager to help you to find the best solution!